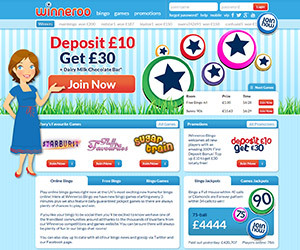 Winneroo Bingo is the UK's most exciting new home for bingo online and is one of the top new bingo sites of 2014. The top quality of Winneroo Bingo comes as no surprise as it is part of the prestigious Cassava Bingo Enterprise. Winneroo Bingo runs on high-end Dragonfish software. Players receive a fabulous £30 welcome offer complete with a delicious Dairy Milk Chocolate Bar after depositing their first £10. Winneroo Bingo features top bingo games, free bingo games, incredible online slots and some of the best online bingo promotions available anywhere! Winneroo Bingo has plenty of fabulous 90-ball and 75-ball bingo games to choose from and some are absolutely FREE to play! 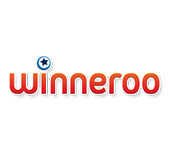 A few of the best rooms on Winneroo Bingo include the Nifty Ninety room, Free Bingo All room, Sunny 90s room, the Woodstock Room, the Centenary Club and the Rainbow Room that features 90-ball bingo with a £100 prize for only 10p per ticket. Winneroo Bingo features loads of amazing Guaranteed Jackpots and Progressive Jackpot games. One of the top Guaranteed Jackpots is the £1 Million Guaranteed Jackpot which can be played up to three times per week. If you bingo within 40 calls you could win the top jackpot of £1 million! Winneroo Bingo features a very special selection of Favourite games selected by Zoey. Some of these top titles include amazing games like Sugar Train Slots, Starburst Slots, Cleopatra Slots, Fluffy Favourites, Lost Island and more! 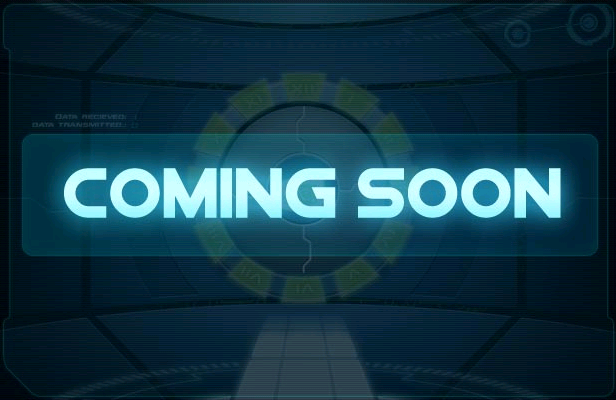 There's also a brilliant menu of Big Brands to choose from like Wheel of Fortune Slots, The X Factor Slots, Bejeweled Slots, Big Brother Slots and Monopoly Slots. Winneroo Bingo's top promos are fantastic to say the least. You can win everything from a Free Cadbury Dairy Milk chocolate bar to mega cash with promos like the Sweetie Land Tournament. Get Paid To Play bingo every day for an entire month, play and win in the £3,500 Treasure Quest, grab some free cash during Happy Hour and win millions of loyalty points in the 2 Million Race!